One more auto show to check off on its worldwide tour and the BMW i8 remains one of the main attractions for the visitors at the BMW stand. BMW i8 can be specified in a choice of four colors, three of which have been created exclusively for BMW i. All the paint finishes provide a striking contrast to the black belt: Ionic Silver, Crystal White and Sophisto Grey. And, depending on the color chosen, the accent surfaces on the side skirts, at the rear and on the BMW kidney grille surround come in BMW i Blue or Frozen Grey. 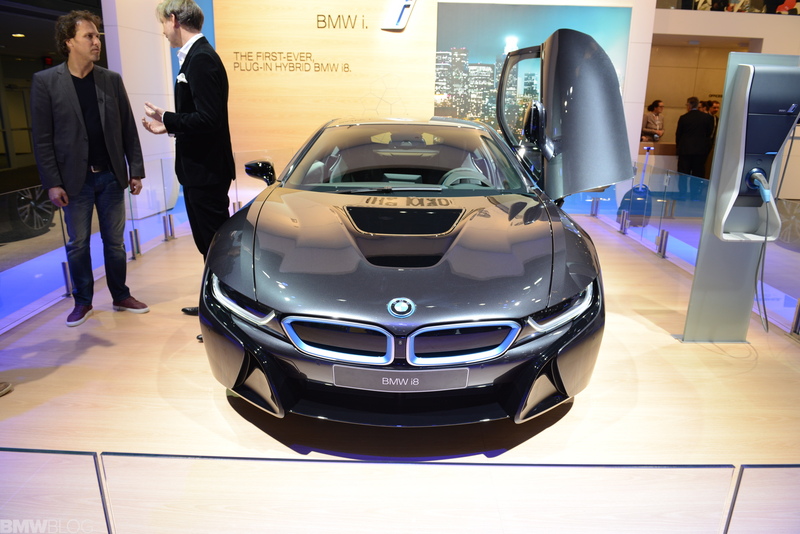 In Germany, the BMW i8 starts at €126,000, while in the UK it will cost £ 99,125. 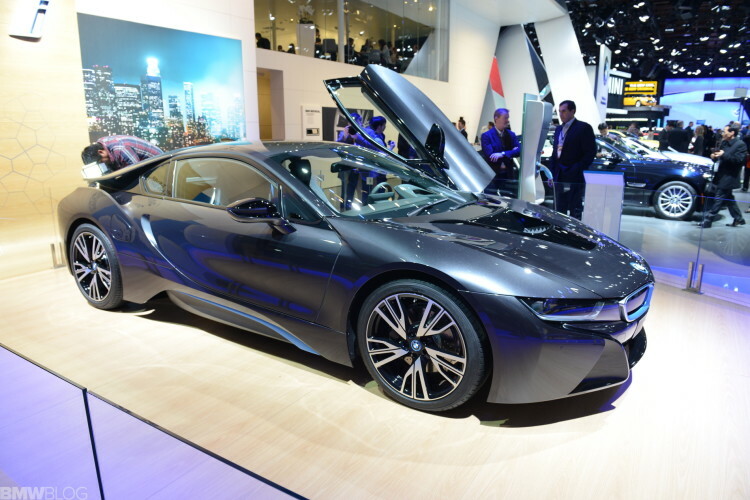 The U.S. market will also get the BMW i8 in 2014 at a base price of $135,700.